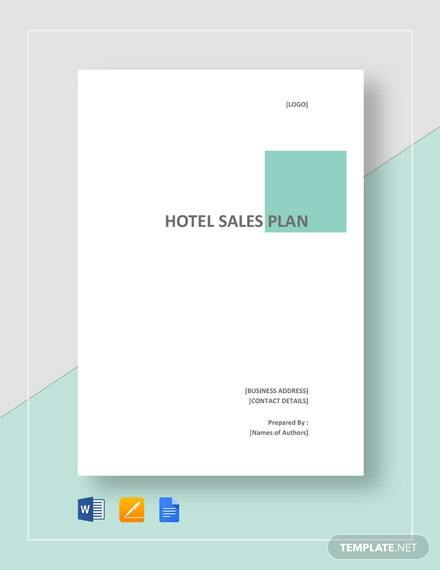 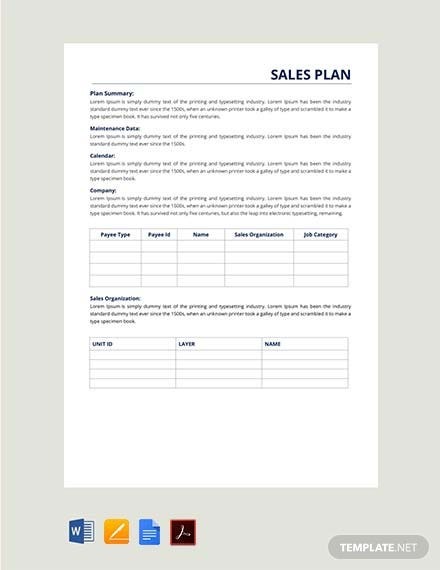 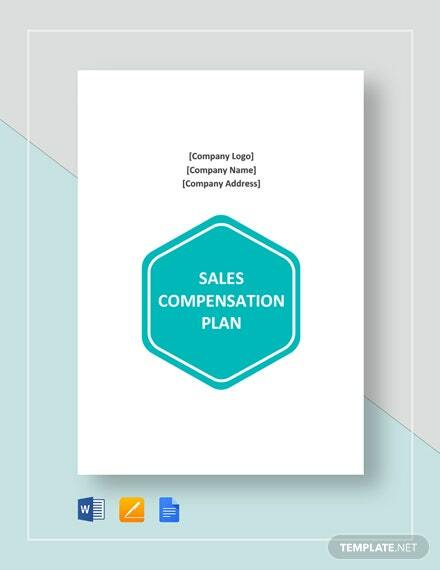 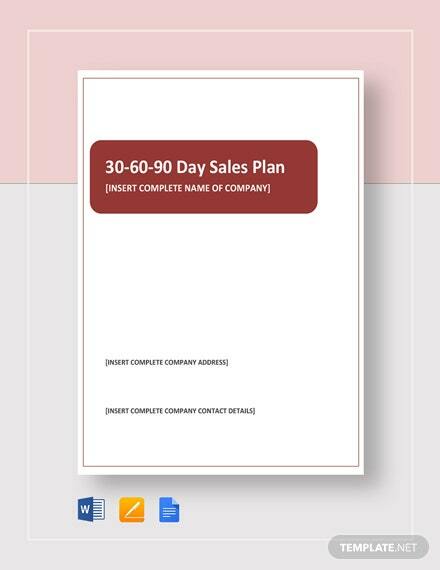 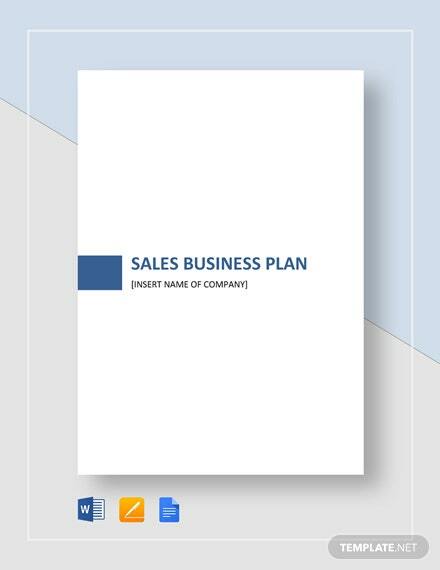 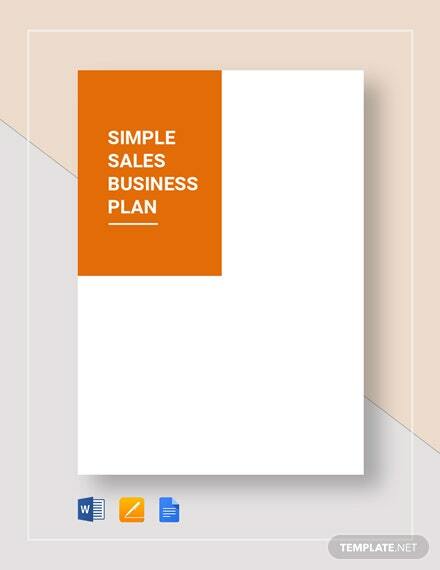 Submitting sales reports has never been made more easy using this Sales Report Plan template in A4 and US letter sizes. 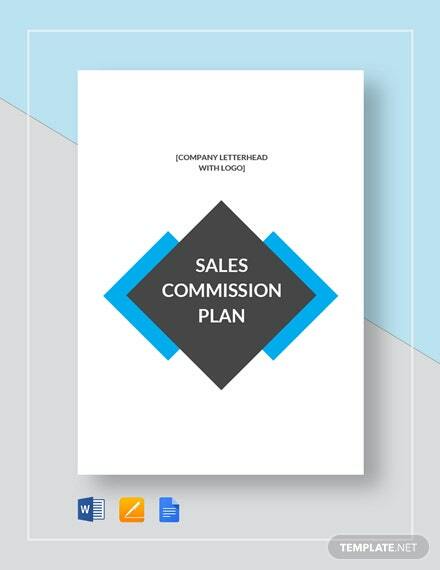 The template is available for instant download along with standard fonts and +More license. 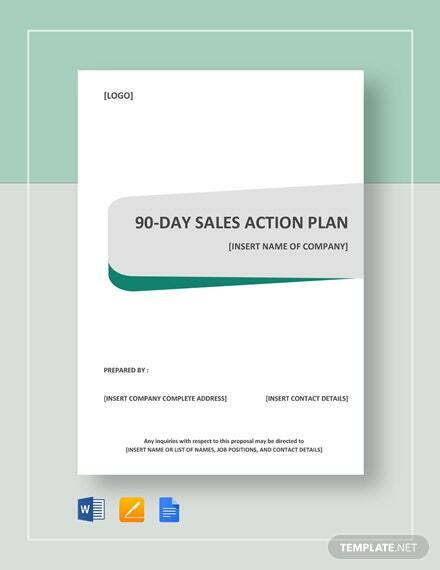 Easily edit using any versions of MS Word. 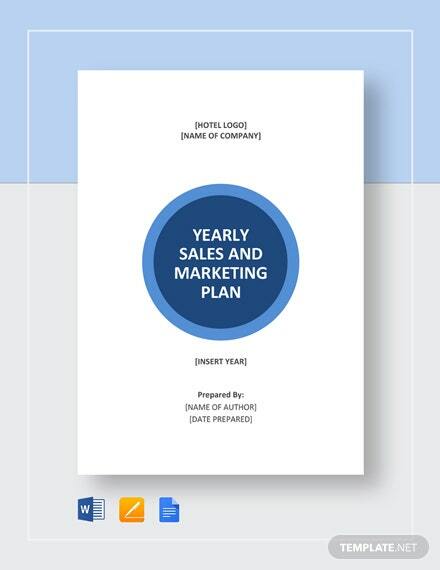 Best of all, download for free now.